As a massage therapist with ten years experience, I have found the majority of clients prefer to not have strongly scented products applied to their skin. 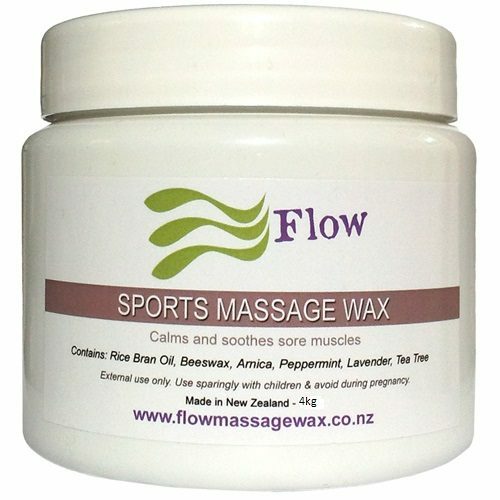 With this in mind, the Flow Massage Wax product is produced with only subtle fragrances. 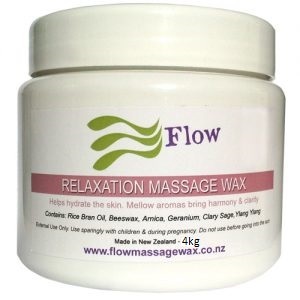 Flow Massage Wax’s gentle fragrance is achieved using quality essential oils which also provide various therapeutic qualities, depending on what oil combinations are used. It is claimed that most essential oils have contraindications (unwanted side effects) for some people. The research I have done shows there is conflicting views on the contraindications of certain essential oils. 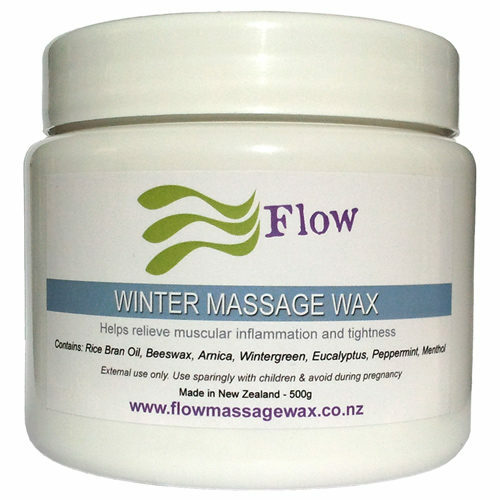 Flow Massage Wax comes with cautionary advice for use, however I believe that as Flow Massage Wax has low concentration of essential oils it is unlikely that any negative side effects will be experienced. 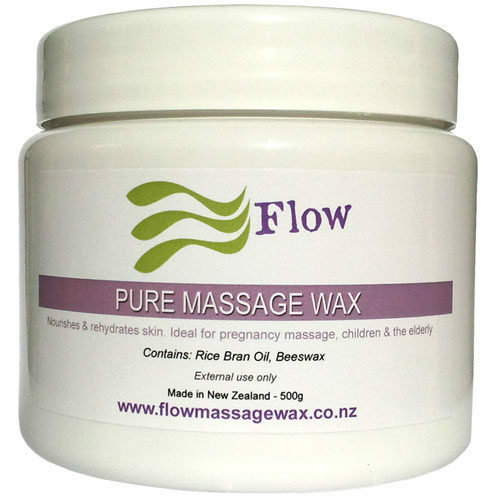 That said, if you have any doubt at all or are working with someone that has serious health conditions, or children, babies and the elderly I suggest that you use Pure Flow Massage Wax, which contains Rice Bran Oil and Bees Wax, no arnica or essential oils. 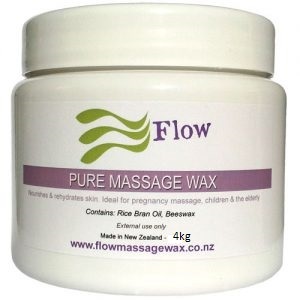 With regards to the fragrant massage wax blends, I find it is best to ask my massage clients which blend do they think they would prefer. When they have given me their answer I allow them to smell the massage wax blend and make sure they really do enjoy the fragrance. Then we are set to start a wonderful massage experience. Fragrance is such a personal experience and having the right scent is important to enhance the massage experience.